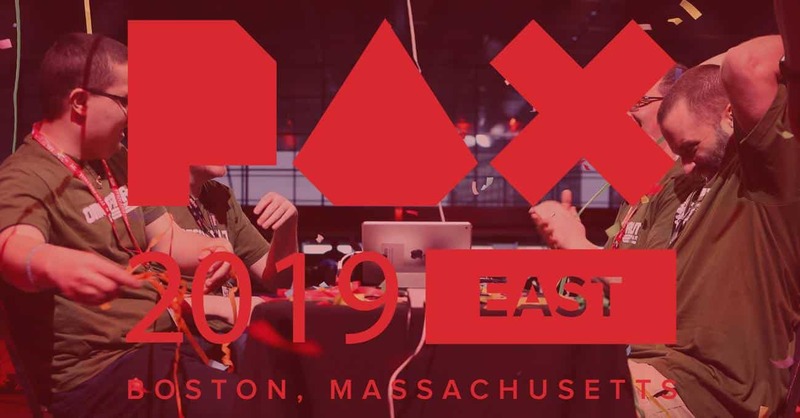 As you may have heard already there has already been some huge news surrounding the event – such as; Sony’s announcement of not attending – choosing to focus on the players, by exploring new ways to engage the community in 2019. 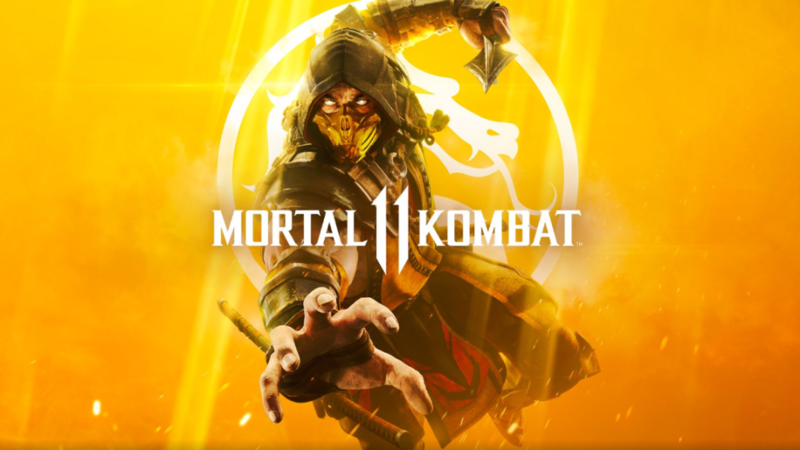 Which has resulted in them taking a step back from the Expo for the first time in 24 years, this isn’t the only event that Sony has pulled away from. 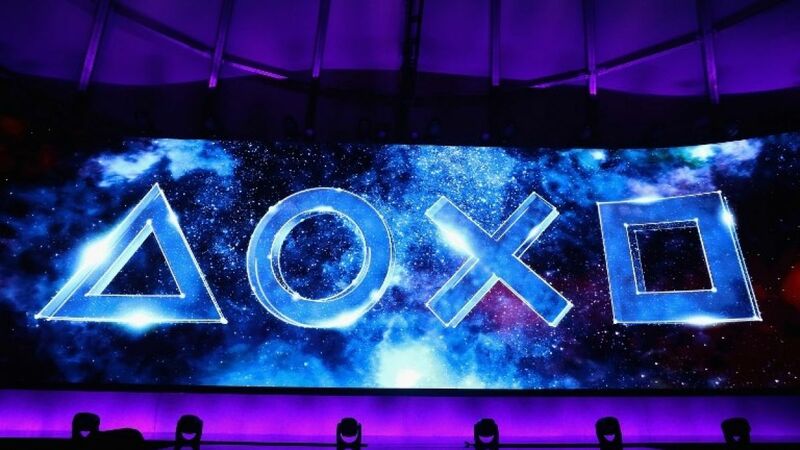 They have also decided that they didn’t have enough games to show its players which has resulted in them cancelling their own event; PlayStation Experience. Yes, that’s correct – EA will be there but purely focused on EA Play instead of its standard press conference. Their annual showcase will kick off on Friday, June 7th a couple of days before E3 opens its doors on the 11th. 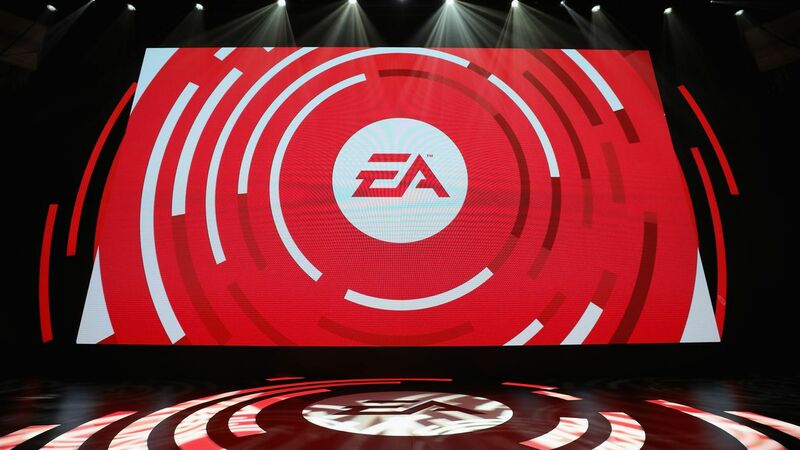 “This year you’ll see less talk and more play, with an event entirely focused on the heartbeat of EA Play: our player communities and the games they love,” Says EA. We all know that E3 was a HUGE hit for Nintendo last year; as it shared great amounts of information about the Switch exclusive fighting game; Super Smash Bros. Ultimate at E3 2018, and also confirmed the releases; Fortnite and Hollow Knight. This year they seem to be going even bigger, with an announced website of their own to show off their events and upcoming tournaments; Super Smash Bros. 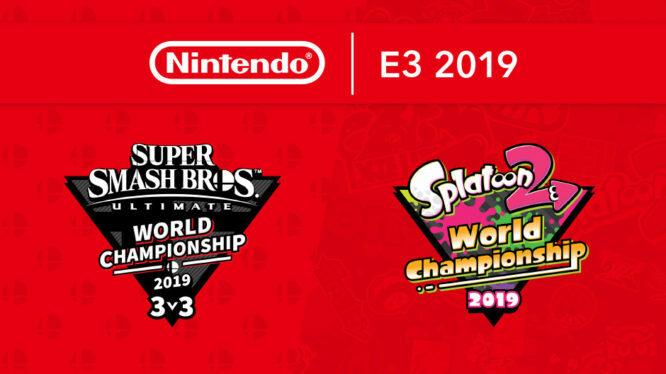 Ultimate World Championship 2019 3v3 and Splatoon 2 World Championship 2019. That the show will be in-line with the previous Expo’s, which means any details on next gen are unlikely but they could tease and announce. “There was some news about E3 back in the fall. 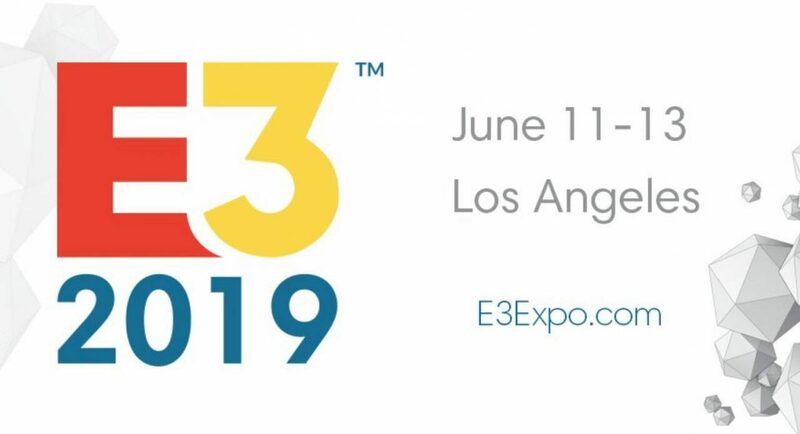 We had a discussion internally about, ‘should we go big?’ ‘Should we save some money?’ ‘What does that mean?’ We decided, no [we’re not going to save money, we’re going to do our thing,” Spencer expanded “We’re going to go and be as big at E3 as we’ve ever been. I love that opportunity.”And with all the studios that have been required lately, we don’t think they will be shy of content at the event. One thing is for certain – we cannot wait to see how different E3 is this compared to previous and what this means in the long term for Microsoft. 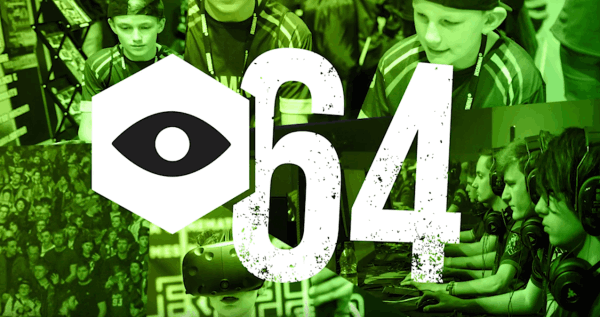 Let us know if you’re attending E3 this year on our Facebook and/or Twitter!